The Bureau of Land Management and U.S. Forest Service will host three public meetings as part of the planning process for the Bears Ears National Monument. 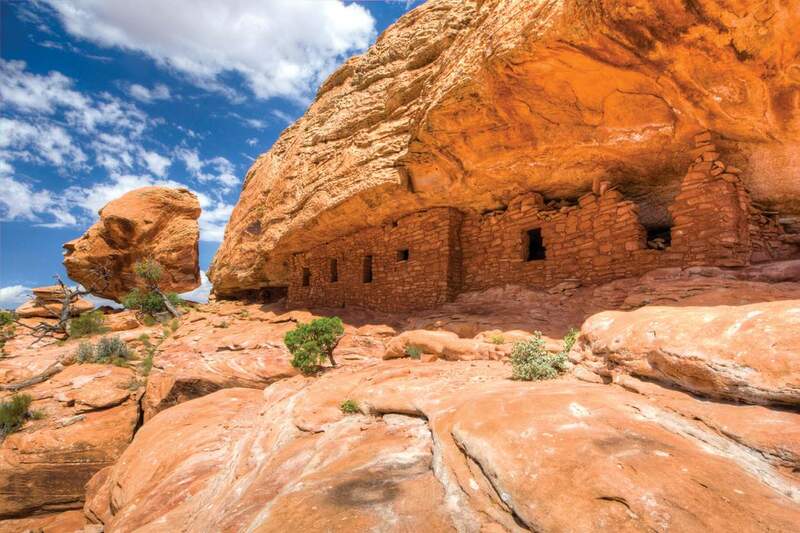 The Bureau of Land Management and U.S. Forest Service will host three public meetings in Utah as part of the planning process for the Bears Ears National Monument. The draft management plans for the Shash Jáa and Indian Creek units and associated environmental impact statement were released for public review on Aug. 17. More information about the planning effort may be found on the BLM ePlanning project page at https://goo.gl/uLrEae. Oct. 2, from 5 to 8 p.m., San Juan High School, 311 N. 100 E, Blanding.Oct. 3, from 5 to 8 p.m., Bluff Community Center, 190 N. Third St. E, Bluff.Oct. 4, from 5 to 8 p.m., White Horse High School, Utah Highway 262, Montezuma Creek. Residents may speak with resource specialists, ask questions and submit written comments. Written comments also may be submitted through Nov. 15 via mail or email. The BLM initiated planning to prepare management plans for the Bears Ears National Monument Indian Creek unit and for the Shash Jáa unit, which is co-managed with the Manti La-Sal National Forest. Since then, the BLM and the Forest Service have worked with agencies to develop management plans and a draft EIS reflecting input from stakeholders and the public. The plans include options addressing management issues brought forward during scoping. People who use a telecommunications device for the deaf may call the Federal Relay Service at (800) 877-8339. Replies are provided during normal business hours.